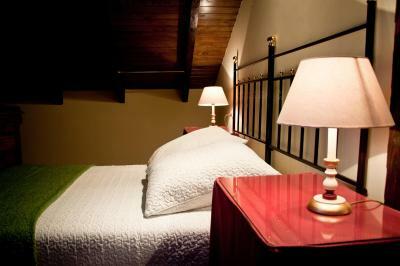 Lock in a great price for Hotel Villa Miramar – rated 8.5 by recent guests! 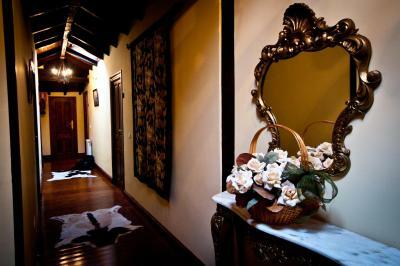 The hotel is very authentic and charming, close the the greatest beach in the area! The staff is nice and friendly, gave us a few tips what to see around. The hotel was well situated. Breakfast was good. Staff were excellent. The hotel is beautiful, in a lovely location. The room was spacious and very comfortable. Staff are friendly and very helpful. Poo village has an excellent restaurant and bar within a very short walk and the beach is gorgeous. 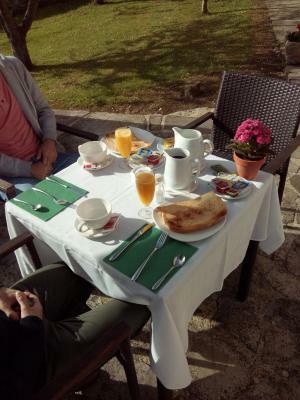 The whole experience was amazing we were blessed with great Weather in a fantastic location fiesta in nearby llanes and beautiful walks the staff were extremely helpful and friendly we will definitely visit again! Stunning small hotel. I have been visiting the area almost every year since I was a child and this is the best place I have stayed at. 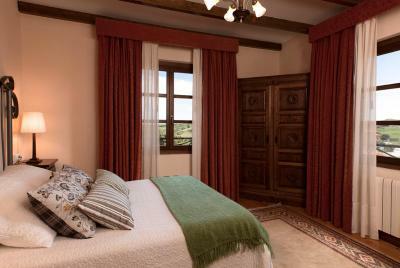 The rooms are comfortable and beautifully decorated. The staff is lovely, welcoming and helpful. 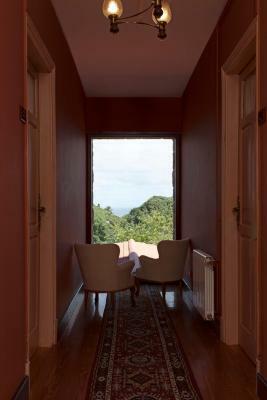 Perfect location, next to the beach with a great view of both, sea and mountain. 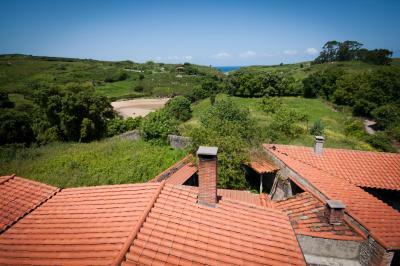 Countryside feeling but at walkable distance from Llanes. Good breakfast. 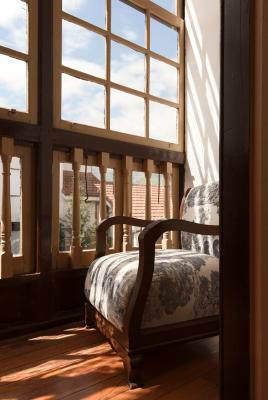 Modern feel and look within an old and attractive building. Very friendly staff. 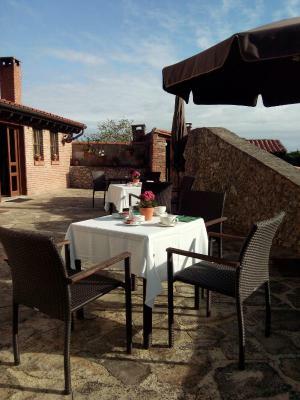 Breakfast on the terrace was a joy. 15 mins walk to a fine family friendly beach. 5 mins walk to bars and an excellent restaurant. Beware the vast but tasty portions. The town is really nice and so is the location of the hotel on the edge of town. While the rooms are clairaudient, the neighborhood is nice and quiet. The lady at reception couldn't have been more helpful and welcoming. 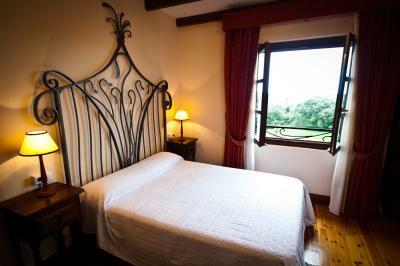 The room was very quaint, crisp bed linen and beautiful soft furnishings. A restaurant was recommended to us and we were not disappointed!! We had to check out early the next morning due to a family emergency, we were given every assistance to change flights, print boarding passes etc We vowed to return next year!! 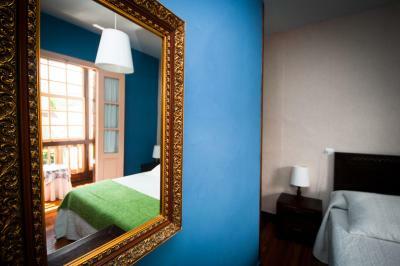 Hotel Villa Miramar This rating is a reflection of how the property compares to the industry standard when it comes to price, facilities and services available. It's based on a self-evaluation by the property. Use this rating to help choose your stay! Hotel Villa Miramar is located in Poo, just 5 minutes’ drive from Llanes. 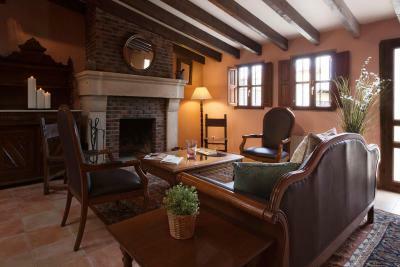 It offers a charming lounge with a fireplace and elegant rooms with a flat-screen satellite TV. 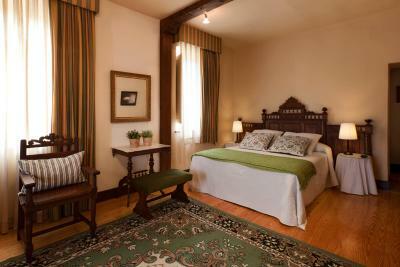 The rooms at the Villa Miramar feature wooden floors and attractive, classic-style décor. Each one comes with a private bathroom with a hairdryer. Some also have sea views. Free WiFi is available in common areas. 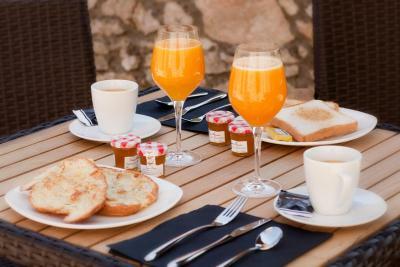 A daily continental breakfast is included for all guests. 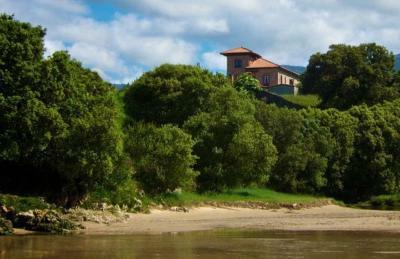 Santander, with its airport and ferry terminal, is just over an hour’s drive away. 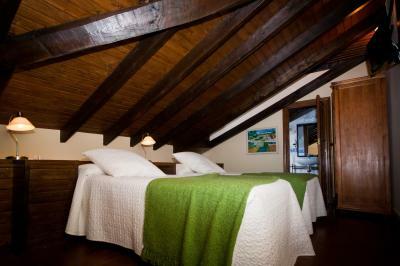 When would you like to stay at Hotel Villa Miramar? 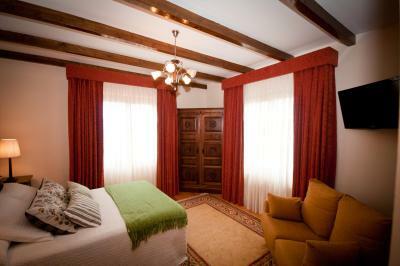 This room with heating features a double bed or twin beds. 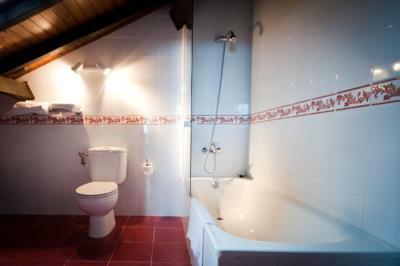 It comes with a flat-screen satellite TV and a private bathroom with hairdryer and free toiletries. 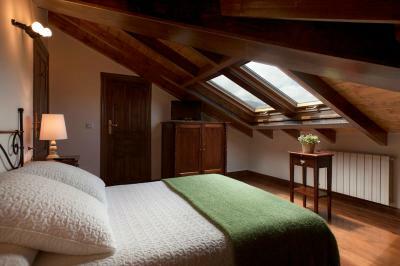 Located in the tower, this room has a private balcony with great views. 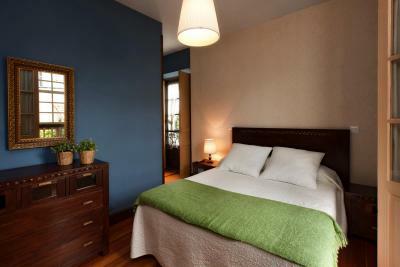 This double room has a flat-screen TV and an extra bed. House Rules Hotel Villa Miramar takes special requests – add in the next step! 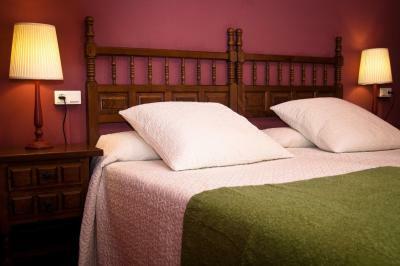 One child under 12 years is charged EUR 28 per person per night in an extra bed. 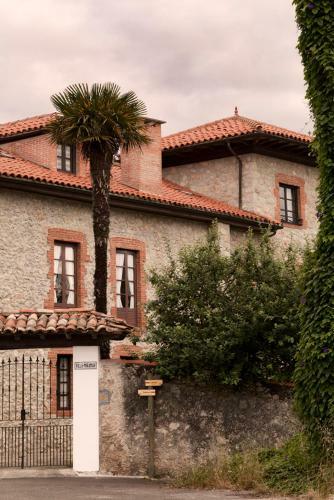 Hotel Villa Miramar accepts these cards and reserves the right to temporarily hold an amount prior to arrival. 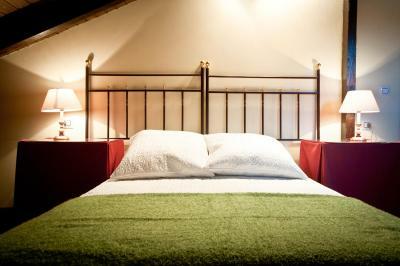 Please note, extra beds are possible subject to availability. 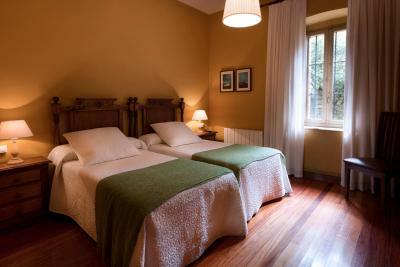 It is only possible to put an extra bed in Superior Double or Twin rooms. 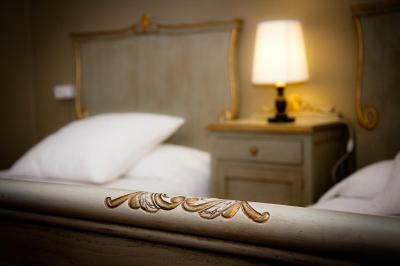 The hotel reserves the right to verify the validity of the credit cards. 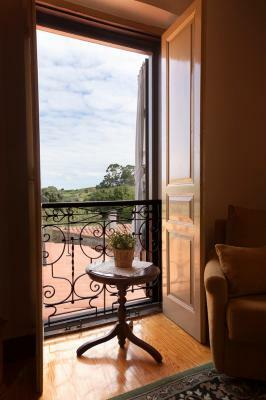 Please inform Hotel Villa Miramar of your expected arrival time in advance. You can use the Special Requests box when booking, or contact the property directly using the contact details in your confirmation. Can't think of anything that I didn't like. Reluctant staff, bad smell in room. The house is rather clairaudient, people moving in the passage are clearly heard and in particular in the room above. Big dislike, the place was advertized with laundry facilities and upon arrival we were asked to walk ourselves to the neighboring town and spend hours at a laundry shop. This journey cut 1/2 day out of only one full day available at Villa Miramar. No apology or offer for compensation were given. This was not acceptable. We had the hotel booked as a recovery after >1 week of hiking and we needed both, relax and fresh clothing. Room small and dark, not a lot of room for bags. Staff friendly. Breakfast was ok but coffee could be better by using a good machine. Nice village with good friendly bar/restaurant. Ten minutes walk to fabulous beach and lovely clifftop walk less than 30 minutes to another fabulous beach. This hotel is receiving the lowest mark in my several years of booking accommodation via Booking. 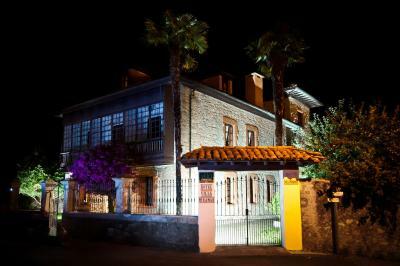 When you see the pictures or read the description of this hotel, you expect an elegant and charming hotel restored from an antique villa. It turns out that not only it is not restored, but it is plainly old and neglected. We were first given a small grandma-like room with a bathroom where only one person can walk in. Nothing like the pictures. When two minutes later we wanted to complain, the receptionist was no longer in the hotel and it was just lunch time. I had to ask the cleaning ladies to arrange for a change. We then received a bigger room, but everything in it was old and smelly. The most disgusting thing was the humidity on all the walls, in both bathroom and bedroom, and a terrible smell of the beds. During the first night I could not sleep until 4 am because of the noise coming from the kitchen next door and someone upstairs walking - you could hear every single step on the old wooden floor. 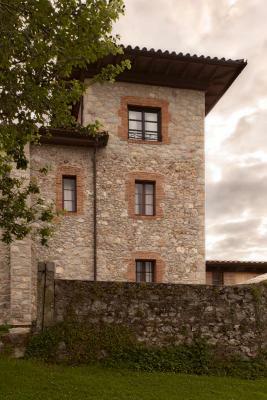 The decoration of the house is gloomy, and kind of scary if you are not a fan of family genealogy and old portraits. On top of this, there was something absolutely bizarre in the staff service, the politeness seemed nothing but pretending. Breakfast was of poor quality, with very limited choice. Just for the record, we are a young couple who only expects some basic quality, not luxury. I would not go back even if I was paid for it! The hotel is quite close to the beach, this is the only thing we liked. Very small rooms, we had one in the mansard. the bed was not comfortable, old mattress and the head of the bed was not screwed to the wall so it fell on us while sleeping. I like the location of the property good beaches and restaurants around. The staff friendly and welcoming. The room was small and right next to the front door! I was kept awake by other guests coming in, unlocking and locking the front door! There was no choice at breakfast, you got orange juice with bits in whether you liked it or not! There was no English speaking receptionist. Very nice and helpful staff. The views from our room (at the tower) were beautiful.